Totem represents, in their own words, “the music, the whole music, and nothing but the music.” Totem's extensive product line offers speakers for every situation – something for every purpose and pocketbook, from floorstanding speakers to powerful home theater systems. Totem's vaunted architectural series includes powerful in-wall and in-ceiling speakers that are some of the slimmest we’ve ever seen; Totem's sound will spoil you for life. Finally, a computer audio based solution that just works. No clunky interfaces, cobbled together workarounds, and no need for a master's degree in computer science. 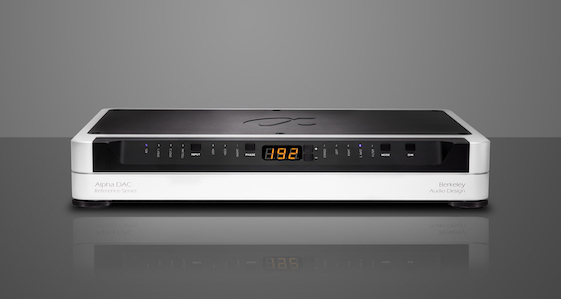 The Lumin network music streamer was painstakingly designed to be easy to use and stable. 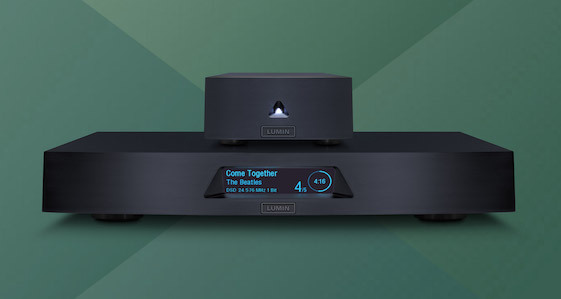 From mainstream formats FLAC and Apple Lossless (ALAC) through native DSD (SACD files), up to the highest resolution 384kHz, 32bit Studio Masters, the Lumin A1 Network Music Player can handle them all with seamless precision and stable operation. 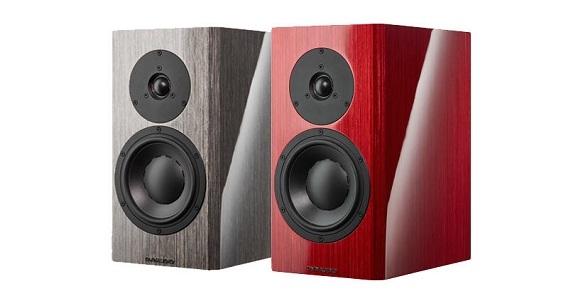 Cutting -edge acoustic technology in a classic Dynaudio design. The new Special Forty anniversary speaker draws on 40 years of cutting-edge research – and brings it totally up to date with Dynaudio’s most celebrated techniques and technologies. The L-509X integrates the features of both a high quality separate amplifier and a high performance integrated amplifier into one product. The L-509X integrated amplifier is equipped with many desirable features, such as the New LECUA1000 and a discretely configured buffer circuit in the output stage of the pre-amplifier circuit. 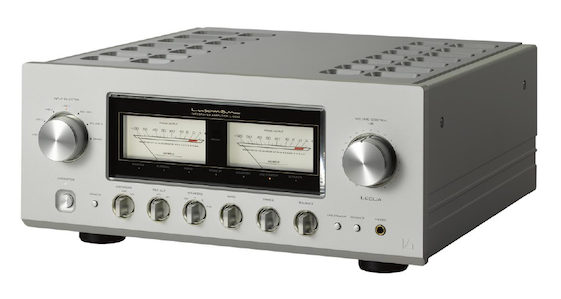 LUXMAN’s ODNF (Only Distortion Negative Feedback) original amplifier feedback circuit and a power supply with independent left and right channel blocking capacitors are intrinsic to this design, as well as many components used only in high end models, ensuring high-quality audio reproduction. The design of the L-509X incorporates the cream of LUXMAN's proprietary technologies, breaking new ground and creating the ultimate expression of “separates in a single unit”. The Luna Cables ethos is to choose the absolute best materials for their acoustic properties, and to resist the temptation of using synthetic materials for reasons unassociated with performance. At Luna Cables our goal is to provide the best sound quality, without cutting corners. Our core values are reflected in our preferred use of noble materials such as tinned copper, cotton and cloth made out of natural fibers. We believe utilizing these materials provide a more natural, accurate and holographic sound while keeping those unwanted resonances to a minimum. We believe these sonic attributes are worth preserving. These values, in essence, define what Luna Cables is all about. The Berkeley Audio Design Alpha DAC Reference Series 3's unmatched time domain resolution, low noise digital processing and highly accurate analog circuitry combine to reveal the amazing potential of MQA encoded audio. 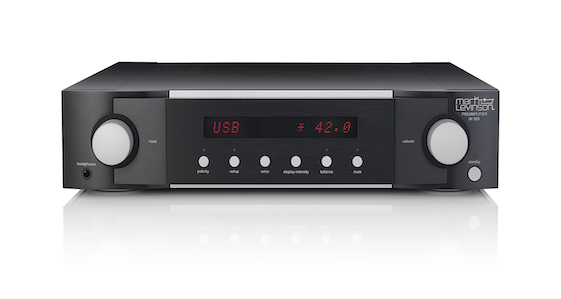 The Alpha DAC Reference Series 3 replaces the Alpha DAC Reference Series 2 MQA which will no longer be produced. In addition to providing MQA Rendering at an unmatched level of audio quality, the Alpha DAC Reference Series 3 features significantly improved audio quality with standard PCM, non-MQA recordings. 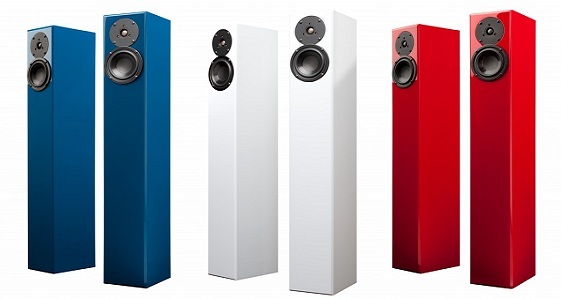 The M-900u has been created to bring out the best sound expression from your speaker system. 4 parallel push-pull structural output units have been connected together for a sound quality both rich in high tones with a deep bass sound. Luxman's original ODNF circuit has evolved overtime, now in version 4.0 creates a life like sound with ultra-low distortion. 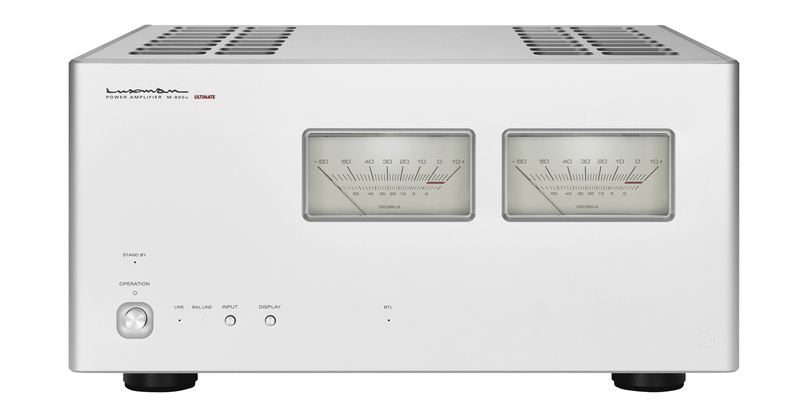 The large analog meter is and blasted white finish off the powerful amplifier with finesse. 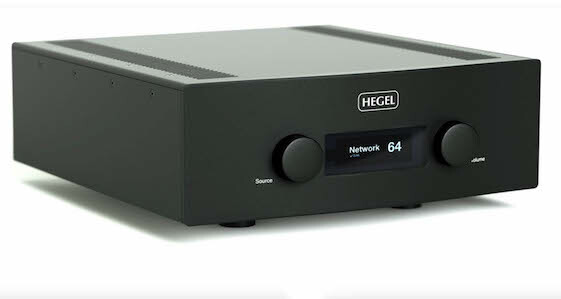 The BLT connection also allows the user to use the unit as an ultra-high power monaural amplifier of 600W (8Ω). A wireless subwoofer designed to link up with other Sonos products (such as the Play 3 and Play 5) on the Sonos network. Measuring only 15.8 x 6.2 x 15 inches, and weighing in at only 36.3 pounds, placement is simple and unlike conventional subwoofers the Sonos SUB can be used either standing upright or laying down flat. 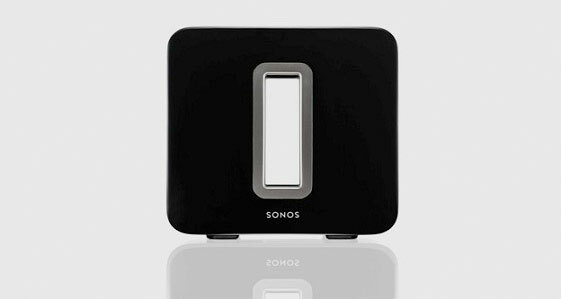 As with other Sonos devices, the Sub can be controlled from a computer, smartphone or tablet through free Sonos Controller applications for Android, iPad, iPhone Mac or PC, and set up is as simple as pressing a button. Your lifestyle is our passion and part of that passion is being able to offer our clients the finest and most respected brands in the high-end consumer electronic landscape. It has taken us many years to assemble such a venerable list of manufacturers and products. 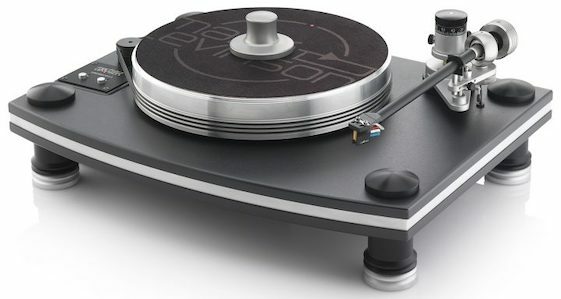 Our brand list is comprised of the very best of the best: Verity, Nagra, Revel, Cary, Lexicon, Berkeley, Marantz, Denon, Pioneer Elite, Velodyne, Sony, Samsung, Audioquest, MIT, Cardas and Toshiba to name just a few. New music servers such as the Cary Audio MS-1, expansive speakers such as Verity Audio’s Lohengrin II and many other new and exciting offerings from our manufacturing partners set the stage for your lifestyle and an improved quality of life. When it comes to computer audio, no one in Seattle does it better. Whether you’re just venturing into this exciting new territory or even if you have some experience with lossless high-resolution playback, we can help you to achieve better results. Regardless if you are PC or Macintosh based, we’ll show you how to set up your computer or media server for bit perfect, jitter-free playback. In fact, we’ll also teach you how to rip, download, convert, stream, store, and back-up your files. 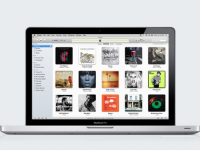 We have years of experience with programs such as iTunes, Amarra, JRiver, Media Monkey, Pure Music, and Foobar to name but a few. 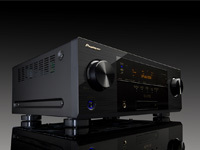 And we offer the finest brands of computer audio dedicated electronics such as Berkeley Audio Design, Peachtree, Sonos, Wavelength, Wadia, Dynaudio XEO, and Musical Fidelity. 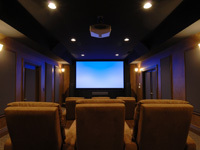 Seattle Hi-Fi is a solution focused company featuring a wide variety of products and services under one umbrella providing one-stop shopping for residential and corporate environments. We are dedicated to providing our clients with quality and cost effective audio-visual designs, installations, sales, and service. 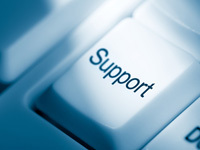 As part of this service, all of our clients are provided with 24/7 technical support at no additional charge. A member of our team is always on call to help should you encounter any unforeseen technical problems.